eTextbooks for Sustainable Designs, Builds, Systems, Permits and more. 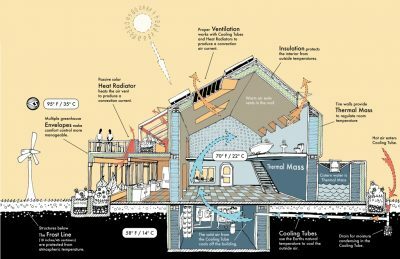 Passive House, Earthships & Custom Buildings. Heightened comfort and self-sufficiency provide security, independence and enhanced living. 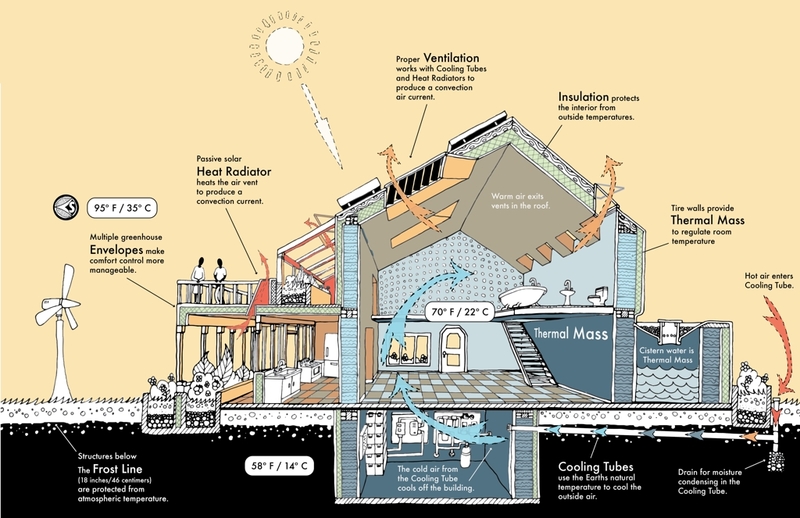 Earthships, Passive House, Custom Designs. We design and build super sustainable buildings. Can be completely off-grid or partial with backup/intertie to city utilities. All designs and floorplans are available with permit drawings and engineer stamp. Catchwater, Solar/Wind Power, Heating/Cooling, Waste Water Treatment, Grow Food. Live comfortably, with modern amenities and no utility bills. ‘Tie-in’ to the city grids as backup. Off-grid is security, independence and a good investment. The most sustainable building is the building that is already built. Invest in your investment. Make your home and lifestyle more sustainable and economically efficient. Add any of our systems and components to your home or office building. A sustainable builders school with master builders and designers. Class time, field time, & textbooks. Get the best education in the world on sustainable design, construction and lifestyle. Four week curricula. Learn from the best with decades of experience. We are dedicated to high quality, super efficient and skilled craftsmanship. Our primary goal is to provide buildings that are sustainable as possible as affordably as possible. We value the opportunity to work with you. Professional , client centric principles. Your satisfaction and genuine happiness is our priority. Our many decades of experience provides knowledge for best practices, methods and components. Many decades of experience. From construction management to custom off-grid (& intertie) systems. We have worked on every continent. We are uniquely positioned to provide the best solution for YOU. Green Building Contractors, Sustainable Design, Off-Grid Systems, Earthships, Passive House, New Research and more latest news. 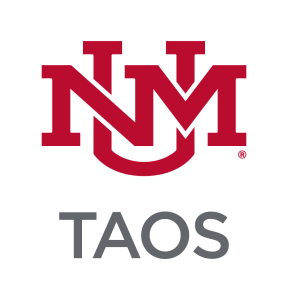 UNM-Taos offers Course Credit for new Alternative Building & Construction Class. Including earthship technology, on-site and in-class. June 3 - July 26, 2019.